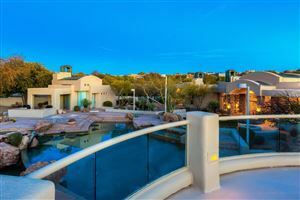 Candlewood Estates is a guard-gated community of custom homes, many with along the Monument golf course. 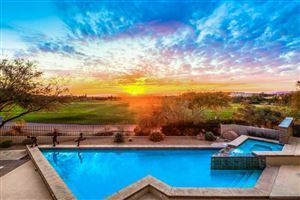 Many homes have spectacular city light and fairway views. Homes 2,173 to 6,939 square feet. Candlewood Estates Units 3, 4 and 5 are smaller lots. Candlewood Estates Units 1, 2 and 6 are larger lots. 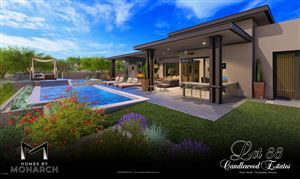 See all Candlewood Estates at Troon North.